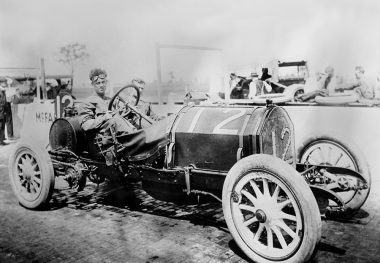 BERT DINGLEY earned a national recognition as early as 1905 as a member of the Pope Toledo team by defeating all rivals for the right to represent the United States in the second Vanderbilt Cup race. 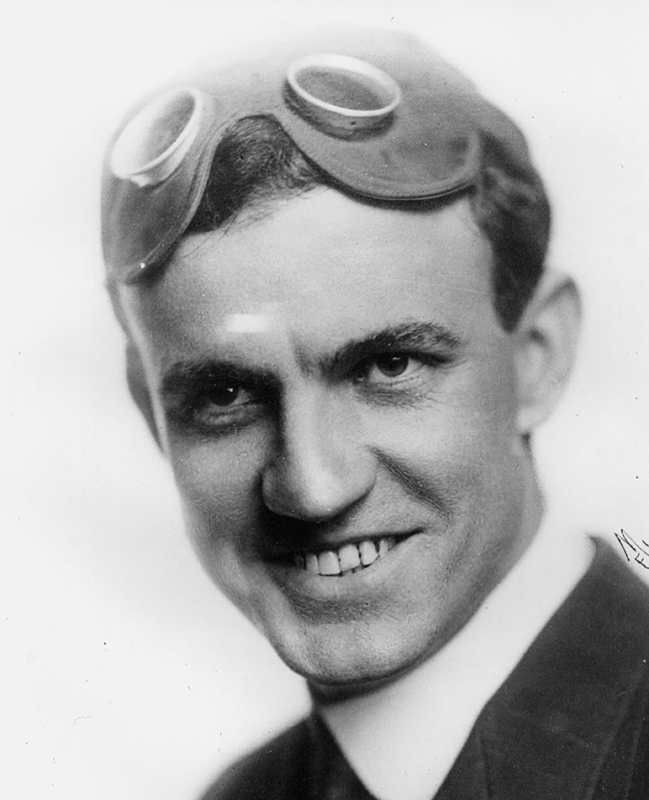 Over the next eight years, he compiled an enviable record until he suffered serious injuries in a 1914 race at Tacoma, Washington. In 1909, he was hailed by the media as the American Automobile Association’s National Champion as the result of a consistent performance that included victories (for Chalmers) in the San Francisco-to-Portland road race and the 202-mile Santa Monica road race. In six other major starts that season he also placed second twice, third once, and fourth once. 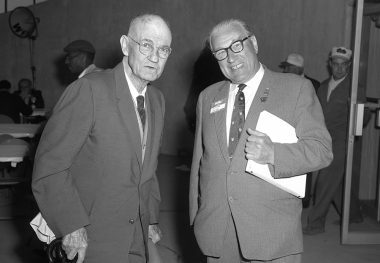 He relocated to Indianapolis after retiring from competition and after a brief stint as vice-president of Stutz Motor Company, he served for many years as vice-president of Marmon- Herrington Company.